Already wishing you lived in a tiny house, RV, skoolie, or just wanting to discover the benefits of simplified living? Look no further! Are you raising extreme children or kids with special needs? Take heart. You’re not the only mama running on coffee and Jesus! Wondering why so many folks are turning from traditional schools? As an educator and a parent, find out why we’d never go back! 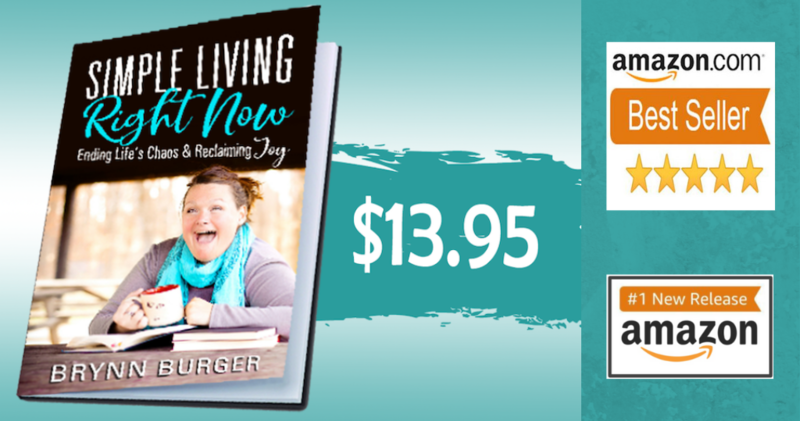 Looking to reclaim joy by simplifying your life for your family or your extreme child? Thank you for subscribing to The Mama On The Rocks! SEEKING TO SIMPLIFY OR LIVE TINY? 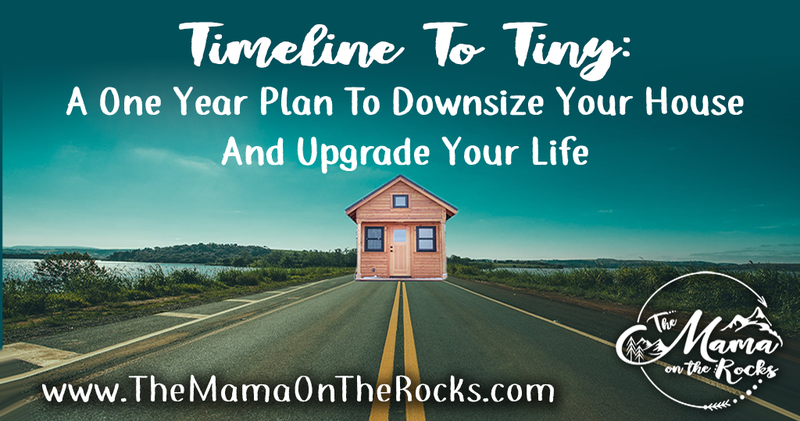 This informative, month-by-month e-Course is a self-paced examination of what you can do to downsize your house and upgrade your life.  Are you looking to simplify and have more joy in your life? Do you need help knowing where to start? Look No Further! STOP YELLING AND START SEEING RESULTS. Extreme children require extreme parenting. 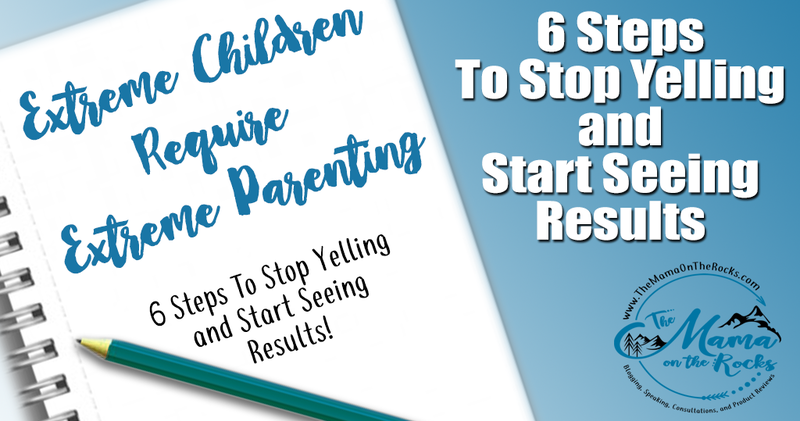 This eCourse will teach you 6 integral steps to stop yelling and start seeing results.